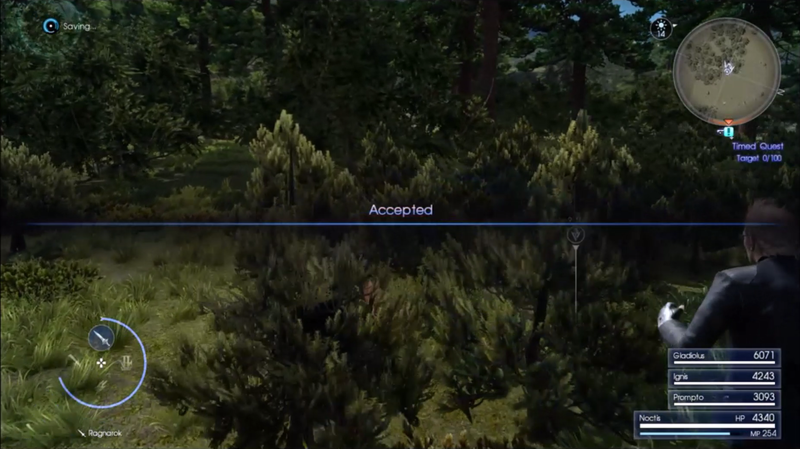 I love the idea of Final Fantasy XV’s timed quests, so naturally I wanted to do the first one as soon as possible. Maybe it's just me, but I was a little surprised when I saw that there was no actual way to accept the quest from the menu and I was left with a slight ‘What now?’ feeling. Turns out the timed quests aren't accepted through the menu, rather by going to them yourself. Considering I wasted 20 minutes of time trying to find the exact point where the quest would start, here is a small guide on how to activate these quests for those who had the same problem. Pretty simple. 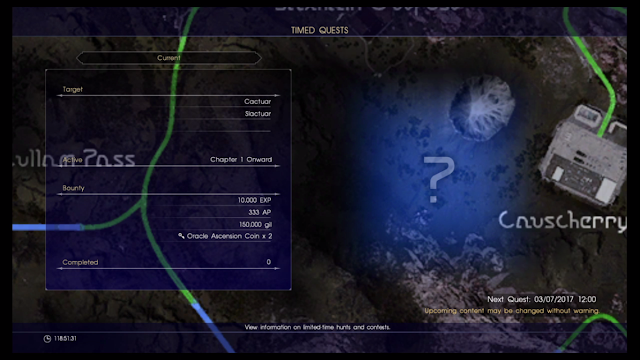 Make sure you go to the Timed Quests menu, as they don't show up in regular Quests. It's slightly annoying that there isn't the option to do this automatically, but I digress. When looking in the timed-quests menu, you'll see a blown up version of the map. The area you want to go to is shaded on the map. In this case, our quest is luckily near a landmark (Causcherry Plains in this case), so find that on the map, mark it and get ready to drive there. Again, pretty simple. You can drive there by using your map point or find a parking spot nearby. 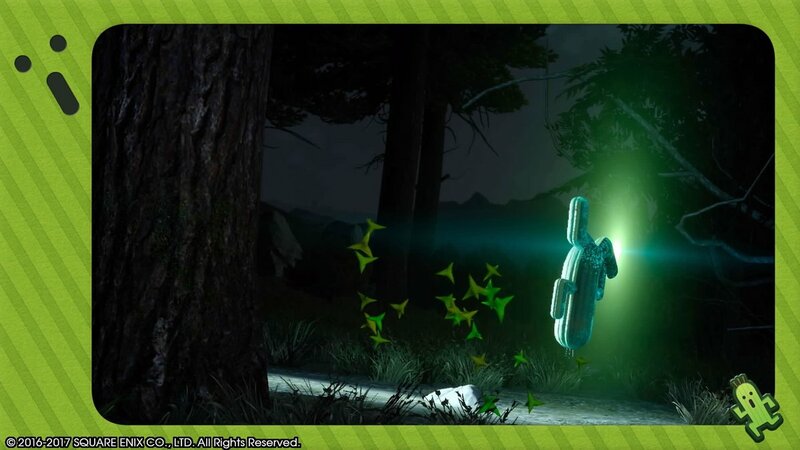 Get there however you see fit (You can also listen to the new NieR tracks on the music player while you're at it)! 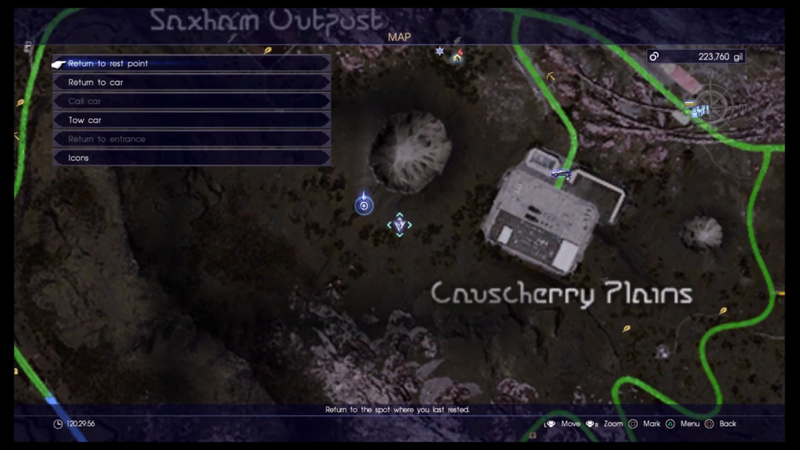 Once you're there, confirm your spot by comparing the timed-quest map to where you are on the map. Unfortunately you can’t see where you currently are on the timed-quest map, so you will need to jump in and out of there and the actual map to check. For the current Cactuar quest, I was a little off the middle of the big round thing my first time and and the quest wouldn't pop, so get it as perfect as you can. Simple in theory, but results may vary depending on how correct you got your map point (as I said, it took me a couple of times). This will vary quest by quest, but with the cactuar quest it meant running into the right part of the forest. Side note: During a second attempt to do the cactaur quest, an enemy came to attack me while the quest was being accepted and it aborted itself. After I went back to the Regalia and back to the spot, it popped up properly, so you don't need to be too worried if this happens to you. 5. Complete the quest and enjoy! After stumbling to find the quest, thankfully it was a lot of fun and I plan to do it a few more times to get my characters over level 99 because the current quest gives a sweet amount of experience. I hope Square Enix adds more of these quests soon - so far it looks like the next one is in March. 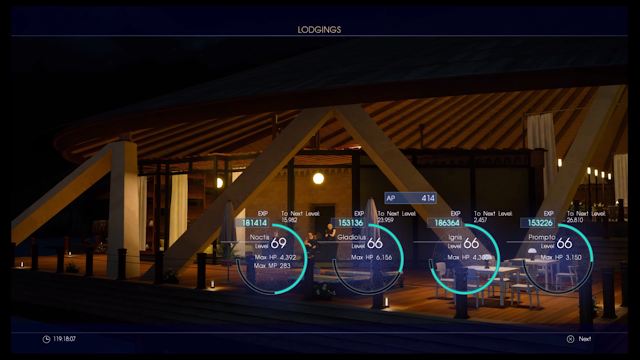 I also would welcome a UI tweak to make starting them a little easier, but for now I'm just happy they're in the game and I have more reasons to play Final Fantasy XV. Happy questing! You can pick up Final Fantasy XV for Playstation 4 and Xbox One on Amazon! 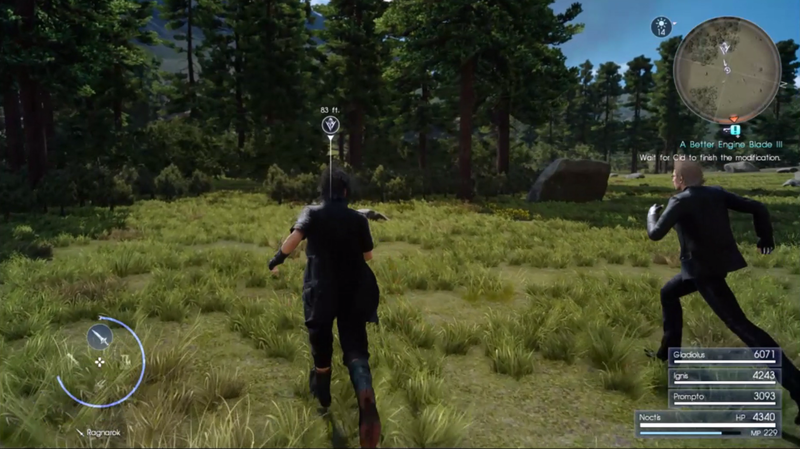 What do you think of Final Fantasy XV's new timed-quests? What level are your characters at?